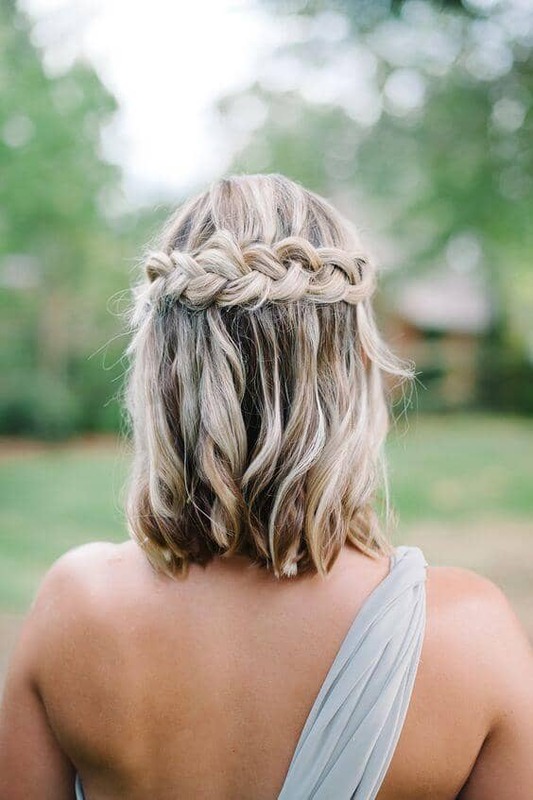 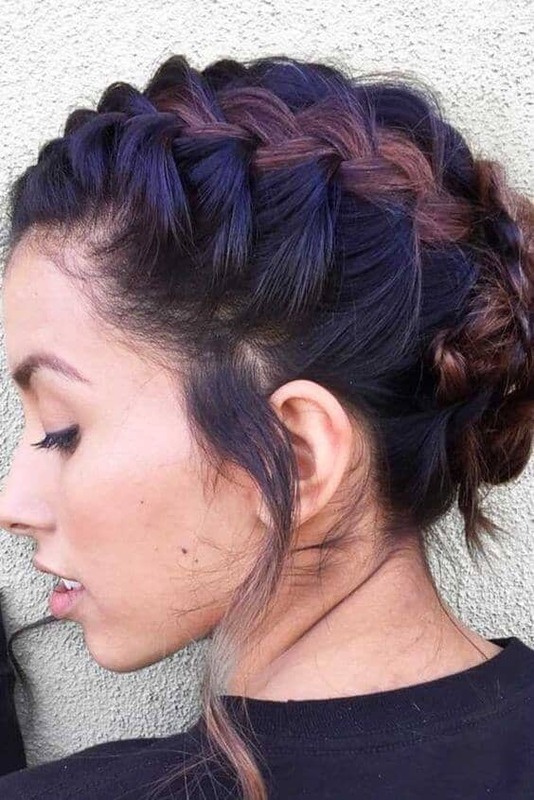 Not only are braid hairstyles for short hair trending right now, but much easier to maintain. 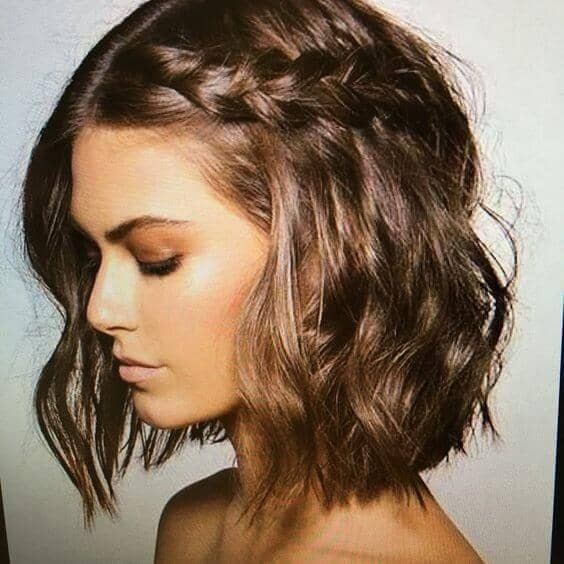 Every woman with short hair knows how much less product goes into her daily routine and that’s definitely money saved. 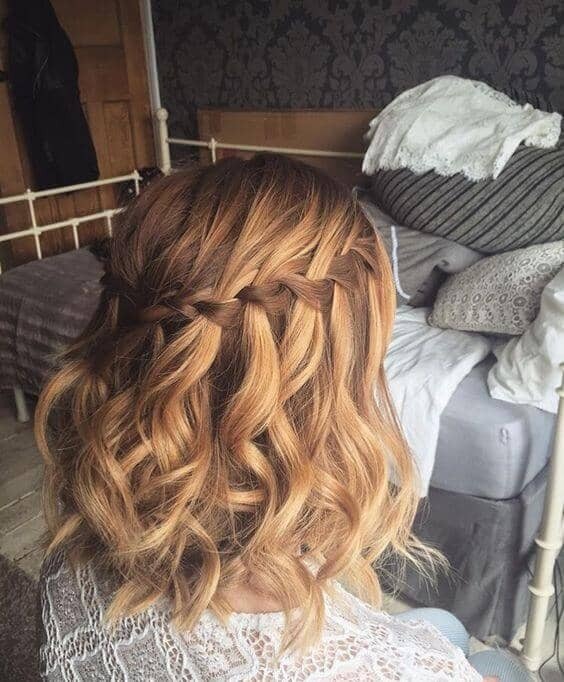 Washing, drying and detangling take significantly less time as well, time that can be reallocated to makeup and other aspects of getting ready. 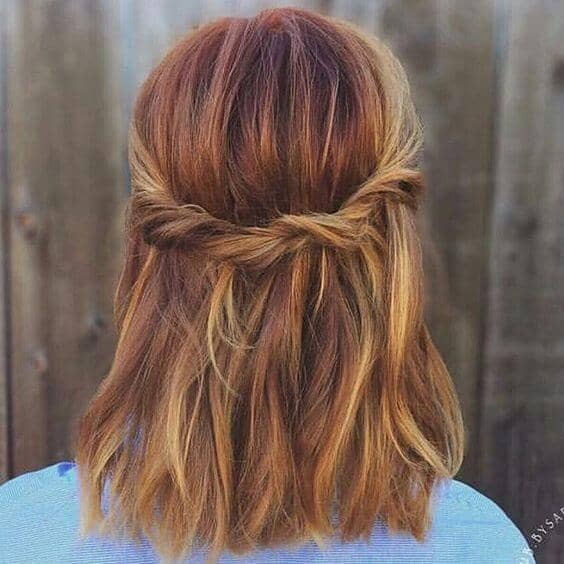 Shorter hair also tends to maintain more natural volume than longer hair, which is often weighed down by gravity. 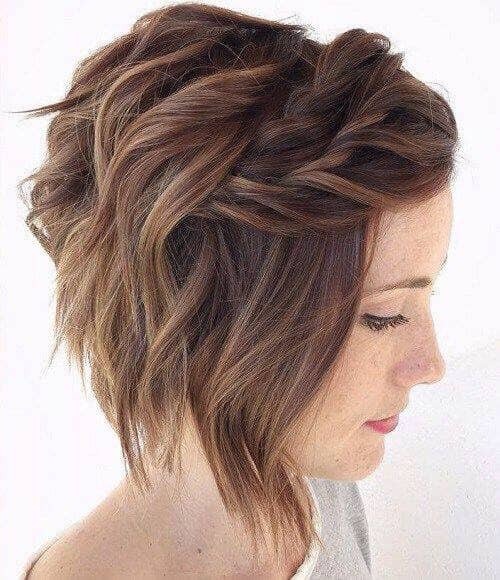 However, sporting short hair doesn’t necessarily have to mean being low maintenance. 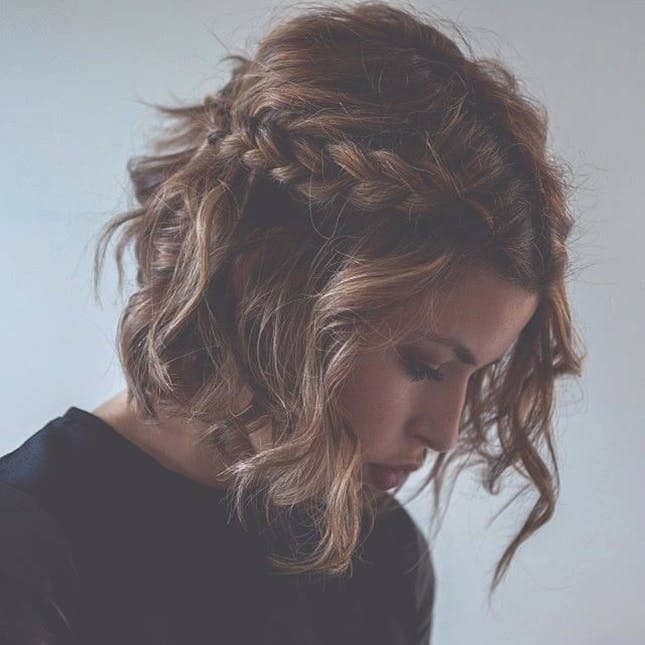 There are several ways to style short hair, although braiding is one of the simplest. 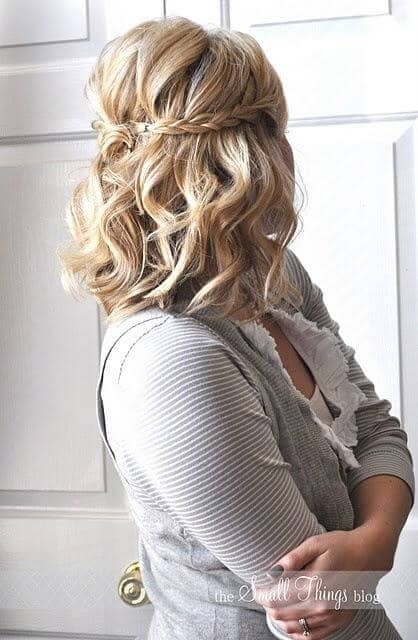 Braid hairstyle for short hair easily adds a chic look to otherwise plain hair. 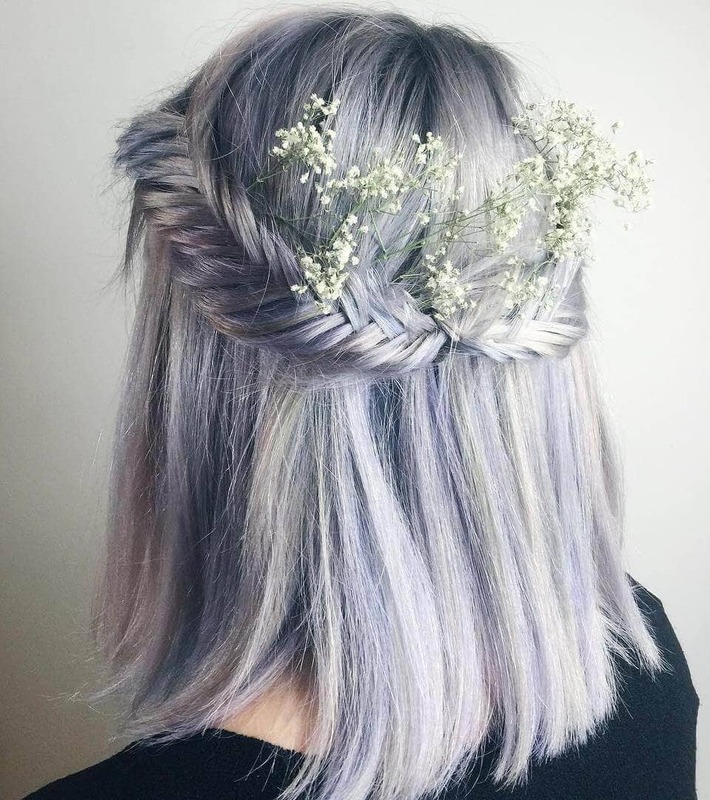 On the other end of the spectrum, it is also the perfect alternative when dealing with oilier hair or growing roots. 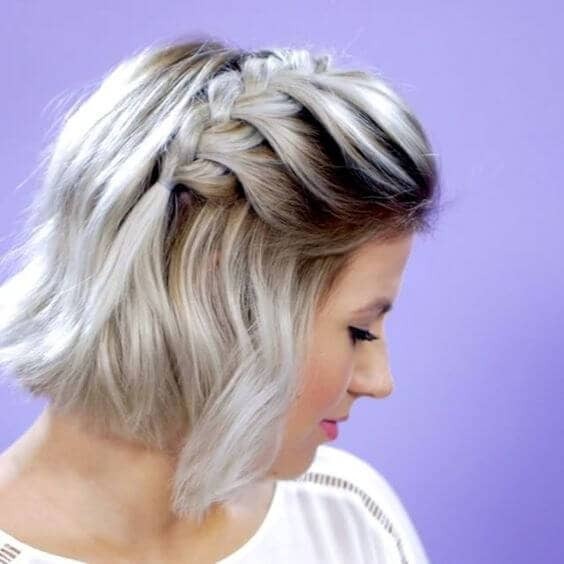 Hide away those unappealing roots with braids! 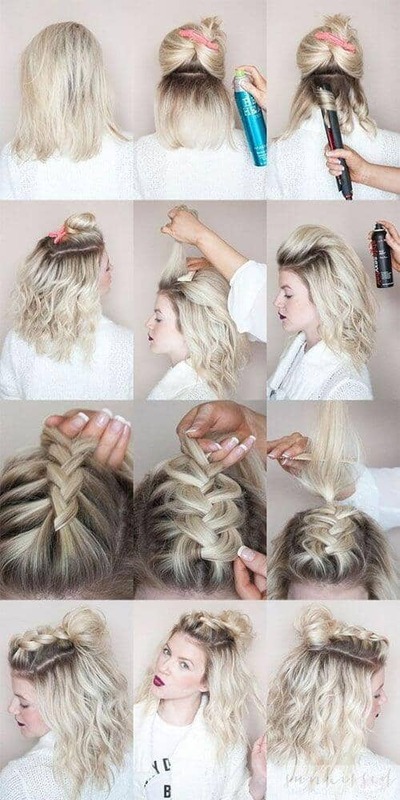 Of course, there’s always the simple reason of getting hair out of your face and braids can accomplish that too. 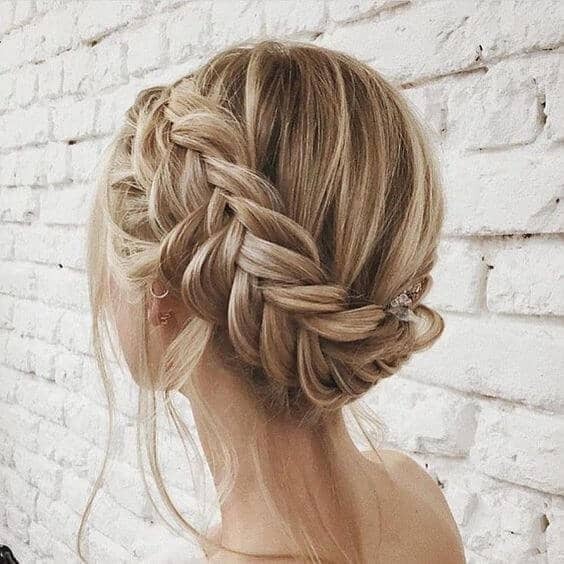 Lastly, it’s nice to change things up sometimes and if you typically let your hair fall in its natural form, try braiding it with no commitment involved. 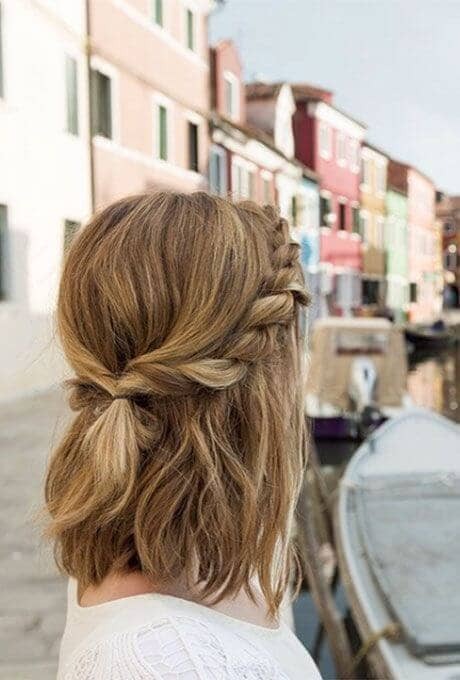 You’ll have beautiful waves as part of the aftermath. 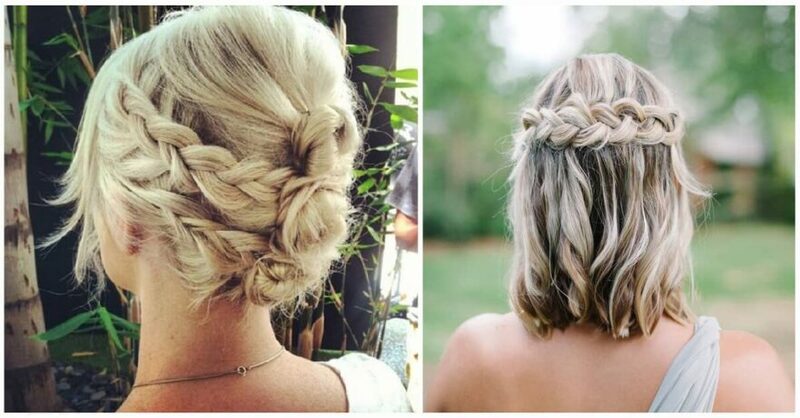 Below are twenty-seven head turning braided hairstyles that look more complicated than they actually are.